The beauty industry thrives on innovation. With global sales expected to exceed US$131 billion in 2019, skin care remains the beauty industry’s biggest category. Asia Pacific will be the one of the most important region in both value terms and as the key origin for skin care trends. Emerging markets in this region, including China, account for nearly 60% of absolute value growth in skin care products by 2019. 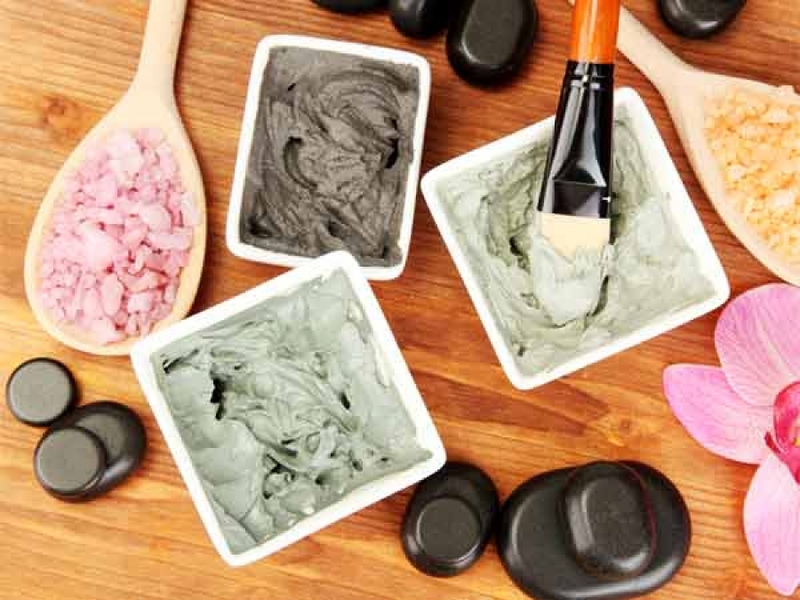 The industry has experienced a growing interest in natural and organic beauty products due to increased curiosity among consumers about the specific ingredients used. Meanwhile, consumers’ desire for high-efficacy skin care has helped niche brands to growth quickly, since they are seen as specialists in their field. One of these specialists, Forlle’d is a high-technology professional cosmeceuticals company from Japan with leading products in anti-ageing and skin restructuring. Founded in 2004, the company has become a pioneer in developing and producing low molecular substances which are able to cross skin barrier and regenerate skin at dermal level. Ahead of his presentation at CIEX – Chemical Innovation Exchange on September 19-20 in Frankfurt, we spoke to Dr. Mazen Raydan – R&D Director of Forlle’d about innovation and the future of the skin care industry. • Introducing new know-how that impacts positively the quality of life of an individual. Consumers in Europe and worldwide are more conscious of the effects and impacts of their purchasing choices. This allows them to make buying decisions with a knowledge of raw materials. The market also requires the highest levels of effectiveness and innovation in the value proposition. Consequently, companies are working on developing natural materials that overtake the performances of conventional ones. Given the outlook of the chemicals industry and global mega-trends, Dr Raydan’s strategy to increase Forlle‘d‘s innovative position is through focusing on implementing new approaches that make R&D work fast, enhance and maintain these 4 key points. He believes that at the present, the skin care industry is passing through a static state and that competition is high. To be more successful and minimize risks, Forlle’d will focus its R&D department to work faster, study the market and introduce products that cover a niche or promise high growth potential. At the same time the company keeps an eye on the future by encouraging the research team to address new skin concerns, introduce new approaches and search for new actives. Along with Forlle‘d, several international brands such as Air Liquide, Avantium, Biovia Dassault, BMW, Evonik, Henkel, Honeywell UOP, Oriflame, P&G, PatSnap, PepsiCo are confirmed to speak at CIEX to explore innovation strategies and processes across the chemical value chain. Full details of the event can be found at ciex-eu.org.